Brighter Bites is fortunate to work closely with several incredible partners in Southwest Florida, including the Harry Chapin Food Bank, Lipman Family Farms, Southern Specialties, and The Blue Zones Project. Get to know a little about each of the organizations below! 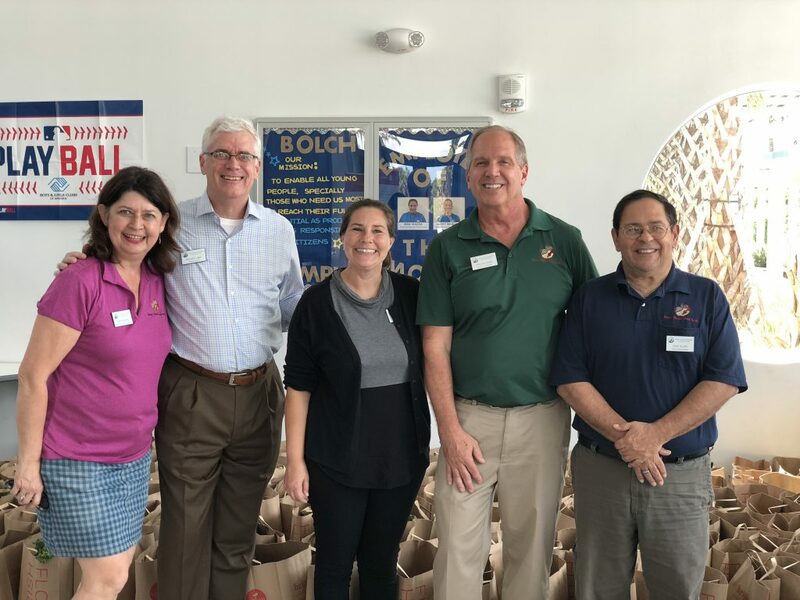 The Harry Chapin Food Bank, a leading force for ending hunger in Southwest Florida, provides Brighter Bites with produce and handles all of our logistics. They additionally welcomed our team into their Naples, FL office space, where our three staff members handle the behind-the-scenes work of running Brighter Bites. Our friends from the Harry Chapin Food Bank! 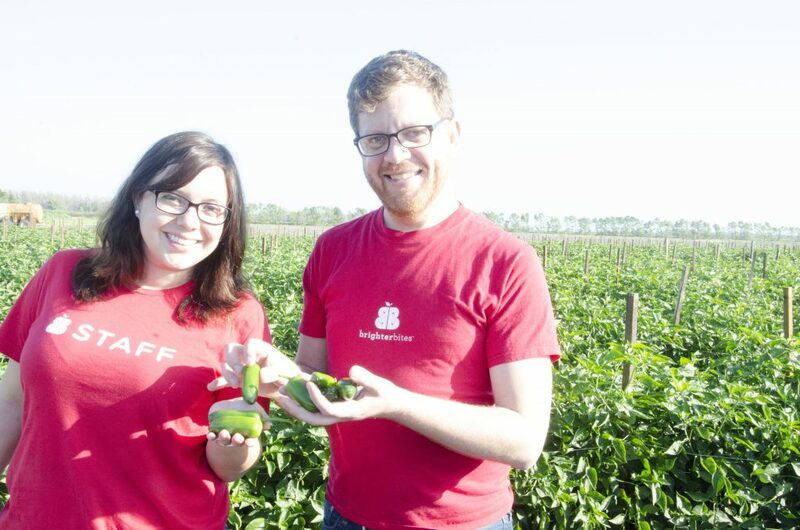 Lipman Family Farms is America’s largest field tomato grower and the lead funder of our program in Southwest Florida. Lipman is always willing to lend a helping hand with extra produce and logistics support when our program needs it. Juan Vila is one of Lipman’s super star employees who always goes above and beyond to make sure Brighter Bites gets all produce to the schools on time. Southern Specialties is a produce distributor who helps ensure Brighter Bites gets to share a wide variety of produce with our families so they can try fruits and veggies they’ve never tasted before. 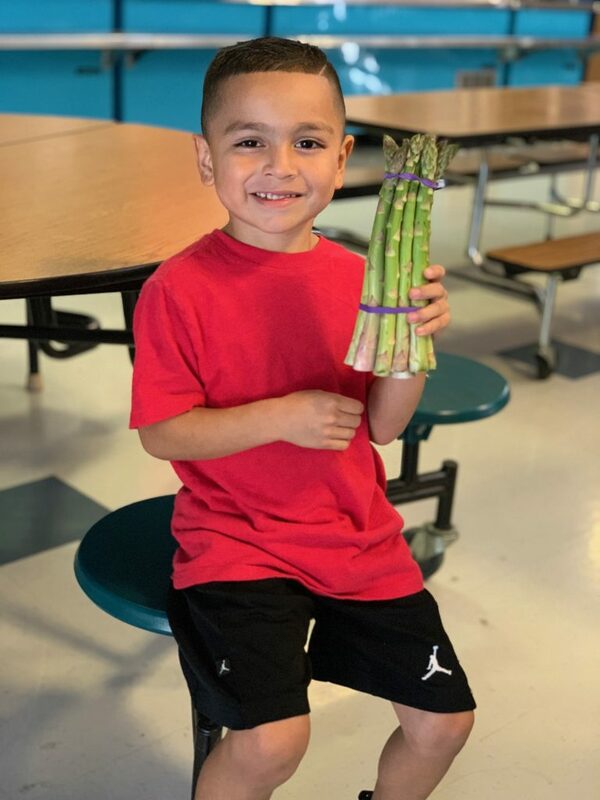 Southern Specialties has introduced our families to sugar snap peas, white asparagus, and escarole, just to name a few! We’re also excited to partner with the Southwest Florida chapter of The Blue Zones Project, a community-by-community initiative designed to enable community members to live longer, happier lives with lower rates of chronic diseases and a higher quality of life. The Blue Zones Project is a great community partner who always invites us to their events and help us spread the word about Brighter Bites in the region. Join us in thanking our incredible Southwest Florida partners!